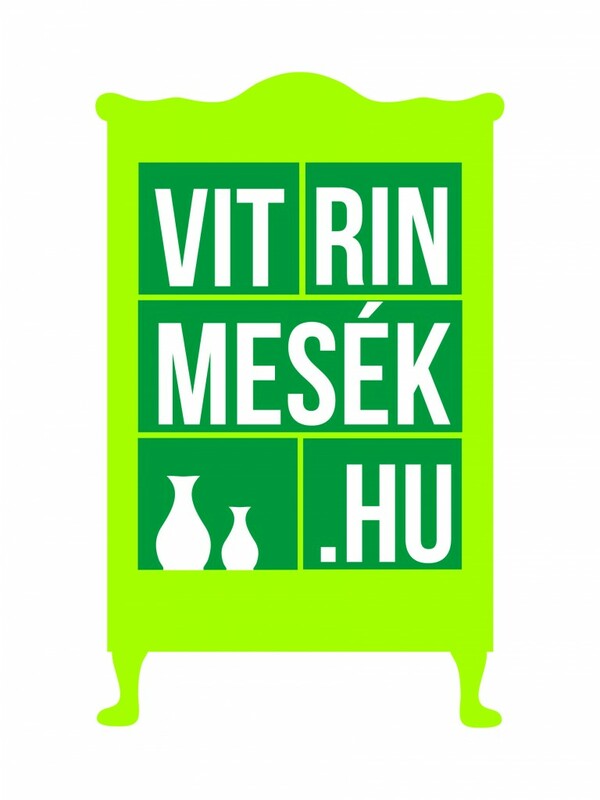 Mindannyian szeretünk történeteket mesélni. Mindannyian vágyunk arra, hogy valami nyomot hagyjunk a jövő számára. Mindenkiben megbújik egy ki nem mondott, eltemetett történet. A digitális történetmeséléssel bárki megtalálhatja a saját hangját. We all love to tell stories. We all have the desire to leave a trace of us for the future. Everyone has a never told, buried story deep inside. We can all find our voice through digital storytelling. D igital storytelling is a method, that helps us to focus on ourselves and on our own story. It assists us to phrase our story, to dramatise it, illustrate it with photographs and to tell it to others. The workshops are held for groups, where participants share their stories with each other, and experience the creation and sharing of a story together. The shared experience creates a strong group cohesion between participants. D igital storytelling provides the opportunity for the participants to get to know themselves and eachother better. It enhances creativity and self-expression. The possibilities to use the method learned during the workshop to implement further ideas is limited only by our very imagination. We organise workshops and courses for small groups in a friendly and relaxed athmosphere. The adult or student participants can learn the method of digital storytelling, create and share their own stories with the assistance of experts and trainers.